From Genesis, the "first" book of the Bible, all the way to Revelation, the last book of the Bible God had instilled a measurable and repeatable pattern that deals with the Rapture e of his Church. 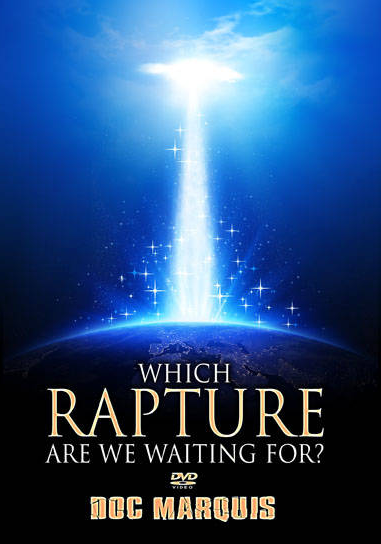 However, and sadly enough, because we don't know what constitutes a Rapture we easily get confused over wither the Rapture of the Church is going to be Pre, Mid (Wrath of God), or Post. Once you do understand what constitutes a genuine Rapture, according to the Word of God, and examine the historical documents that go all the way back to 1st century A.D., everything falls into place. You will immediately understand what our ancient, Christian forefathers had to say about the Rapture, and what God has to say about the Rapture, and the pattern he used which to measure out and explains what constitutes a Rapture. 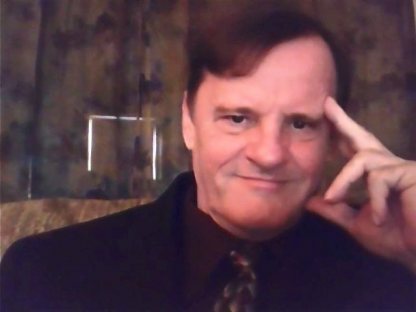 Here's a sneak preview: "There has been more than one Rapture according to the Word of God"
"Doc Marquis has assembled the "magnum opus" of presentations on the "...blessed hope and the glorious appearing of the great God and our Saviour Jesus Christ" (Titus 2:13). In this factual and beautifully illustrated DVD, Doc Marquis presents the three elements of biblical raptures, and gives multiple examples from the Old Testament. He proceeds to develop the doctrine from key New Testament texts. Finally, he painstakingly assembles quotations from dozens of respected theologians throughout church history that testify to the pr pretribulational rapture of the church. In a day when Rapture scoffers abound (2 Pet. 3:3-4), Doc Marquis fully embraces the testimony of Scripture and Church History to kindle a fresh out love for Christ's soon appearing to deliver His Church from the Wrath to come. I thoroughly commend this to all of God's faithful remnant!" - Dr. David Schnittger, Associate Pastor Southwest Radio Ministries.